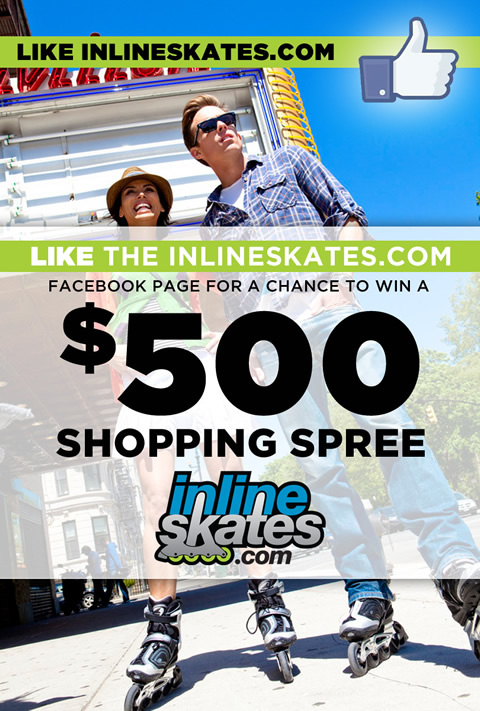 Like us on Facebook and get entered to win a $500 shopping spree. Previous NY Sports Night: Get Tickets to a Knicks Game! Next Be Part Owner Of A Flour Production Company!